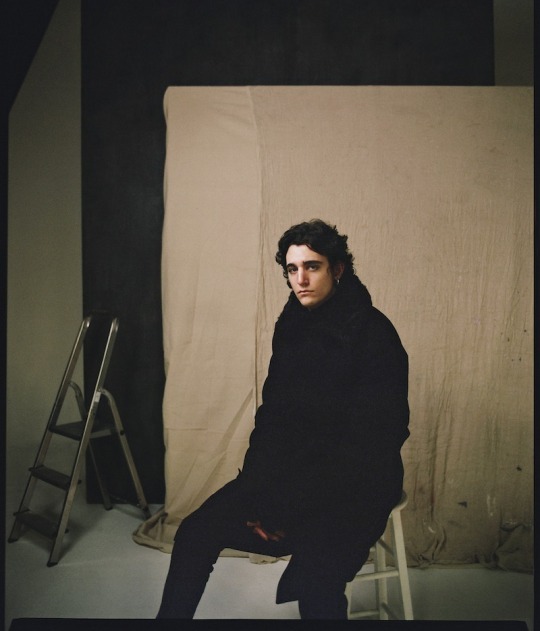 Tamino may only be 21, but the air that surrounds him is centuries old. Named after the hero in Mozart’s The Magic Flute, Tamino combines classical music with the Arabic influence of his Lebanese and Egyptian descent to create his own, mesmerizing sound. His debut album, Amir, documents the anguished inner monologue accompanying early adulthood. 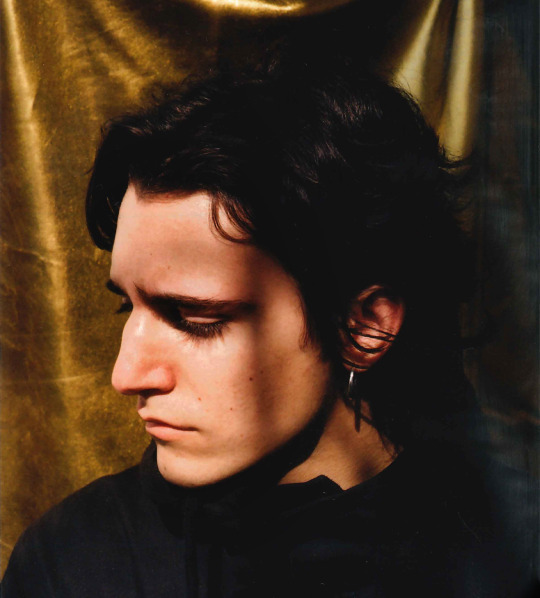 The patient intensity and masterfully melodic lines of Tamino’s debut EP, Habibi, earned him global attention, not to mention a forthcoming European Tour. Featuring songs from his Habibi EP, Amir offers Tamino’s gut-wrenching lyricism and use of orchestral elements as a narration of falling desperately in love while simultaneously growing increasingly apathetic toward life. Amir begins with Tamino’s most popular song to date, “Habibi.” Loosely translated as “my love,” this song is haunting to say the least. He creates a dark storm of sound and emotion before topping it with notes that quite literally only a castrati can sing. Tamino’s falsetto surpasses “face melting” and rises to a space of pureness that can only be described as divine. Can’t you help it, thinking of me? “Chambers” is a tribute to the heart, airing on the softer theme of romance throughout the album. “So It Goes” follows with royal command, complete with a full strings section. Tamino brought in a group of Middle Eastern instrumentalists, known as “Nagham Zikrayat,” to record on Amir, many of which are now refugees from their home countries of Iraq and Syria. The expertise brought by these musicians adds both authenticity and power to the project. “Indigo Night” features another interesting collaboration, this time with Radiohead’s Colin Greenwood on bass. The two linked up through an unlikely connection, and came together to make the star track of the album. “Indigo Night” is a modern “Nature Boy” utilizing dissonant chords, moody vocals and timeless individuality. “Verses” and “W.o.t.h.” come back to back, perfectly exemplifying the two key themes of Amir. “Verses” is a gentle, rosy love song while “W.o.t.h.” is full of struggle and change. “Intervals” follows, allowing Tamino’s vocals to shine while the track changes feel halfway through. Finally, “Persephone” brings the project to a close, using the mythological tale of Persephone as a metaphor for Tamino’s own life experiences. Some people are compelled to create out of need rather than want, and Tamino surely falls into that category. He pays homage to a rich variety of cultures, all the while staying steadfast in his own vision. He’ll be dishing out feels at the upcoming European shows listed below.